Economize R$ 67,74 (88 %). Comprar eBook Kindle. 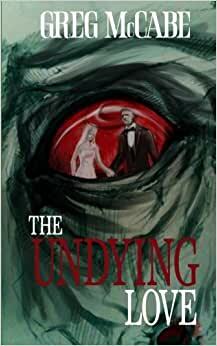 Comece a ler The Undying Love (English Edition) no seu Kindle em menos de um minuto. 5,0 de 5 estrelasI want more!!! 5,0 de 5 estrelasGreat read...I couldn't put this book down!!! 5,0 de 5 estrelasJust wow!